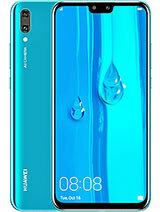 Have anyone problem with Huawei Ascend Y200 touch when typing msg? Inform plz. 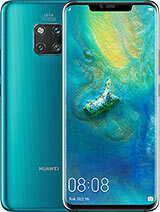 my phone reject to start up it displays huawei repeatedly without start up how can i do to stating using my phone? my phone stacked to start up, what can i do to start u? i cannot open my huawei ascend y200. what should i do? Anonymous, 10 Jun 2013i cant create new contact since i bought the phone,the response is always "the process a... moreandriod.process.acore problem? Simply go to settings>privacy>restore factory settings. It erases internal memory data but gives you an option to backup everything on your SD card. This will fix your problem and you lose nothing. It works. Tell me if this works for u.
how to open the gprs of huawei ascend y200? 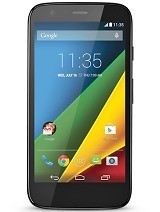 i dont know what's the phone model..how to activate this? MoG, 19 Apr 2013Is it gorilla glass ....?No. Can somebody tell me how to run live wallpapers on this phone? I can not view my contacts, messages and etc in pc through the software HiSuite. 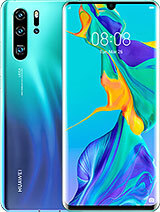 My mobile (ASCEND Y200)is not recognised by HiSuite. It is telling "CONNECTION FAILED". I want to manage with my contacts, messages etc in my computer. what should I do? Please guide me if anybody know. vic, 10 Jun 2013can i use my huaweiY200 as a modem?yes you can. Connect your phone to PC with USB cable and go to you device system Settings/wireless & network/tethering & portable hotspot then check/tick usb tethering. rooz, 11 Jun 2013my play store fails to launch....it keeps telling to try again,ve tried to clear up the cache ... moreyou could install it manually. download these three files first. First of, your device should be rooted. and you need to have ROOT EXPLORER (available on 1mobile download, google etc). After you have all these. Copy the three files with ROOT EXPLORER and go to /system/apps folder and paste the three files. After that reboot your phone and your Google Play Store will be installed and running. 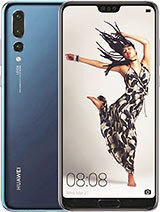 My HUAWEI ASCEND Y200 has problems with the photo gallery. I can't see the photos Ive taken and get them to show up unless I turn my phone off and then back on. Only issue I have been dealt with so far. Was given as a gift. 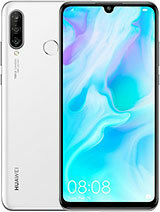 my play store fails to launch....it keeps telling to try again,ve tried to clear up the cache memory plus clearing the data for the play store without any success...plz helpe asap..
Total of 477 user reviews and opinions for Huawei Ascend Y200.